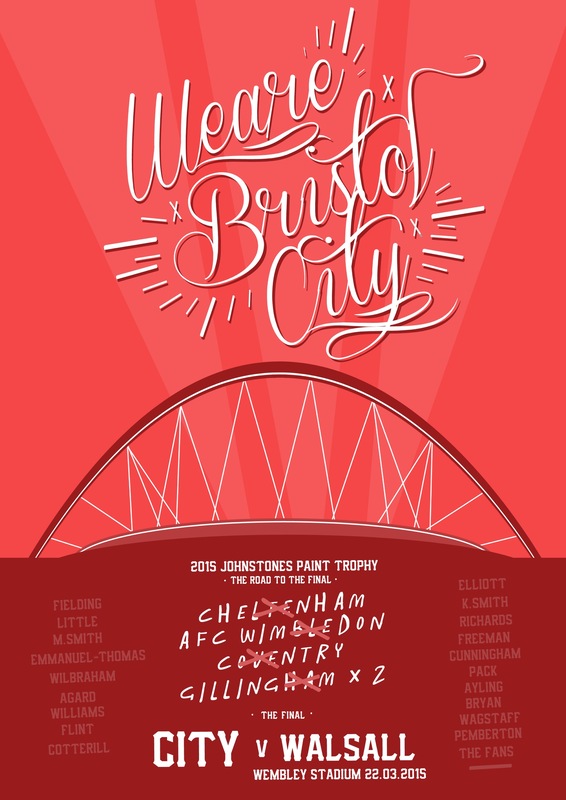 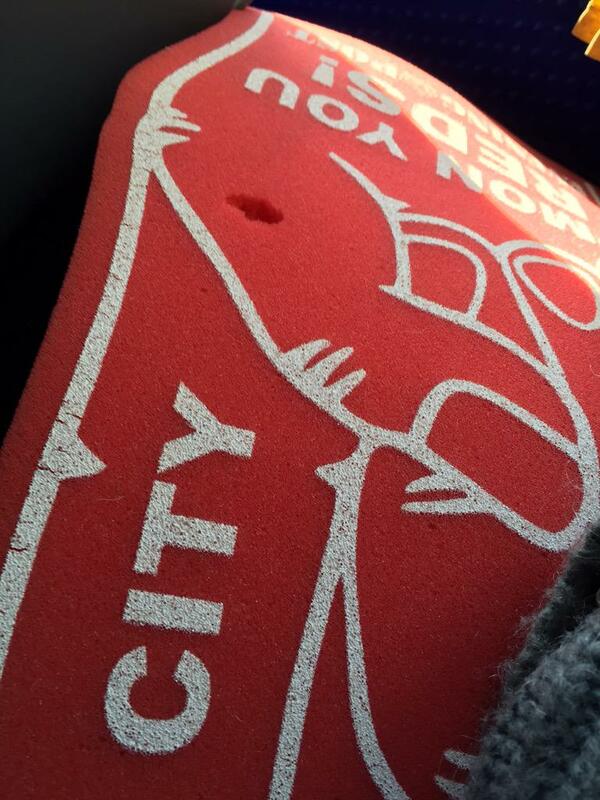 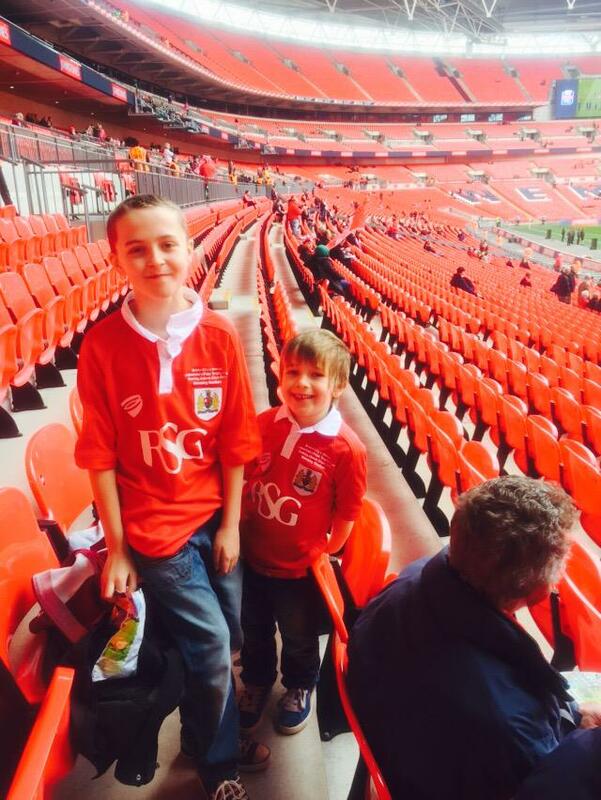 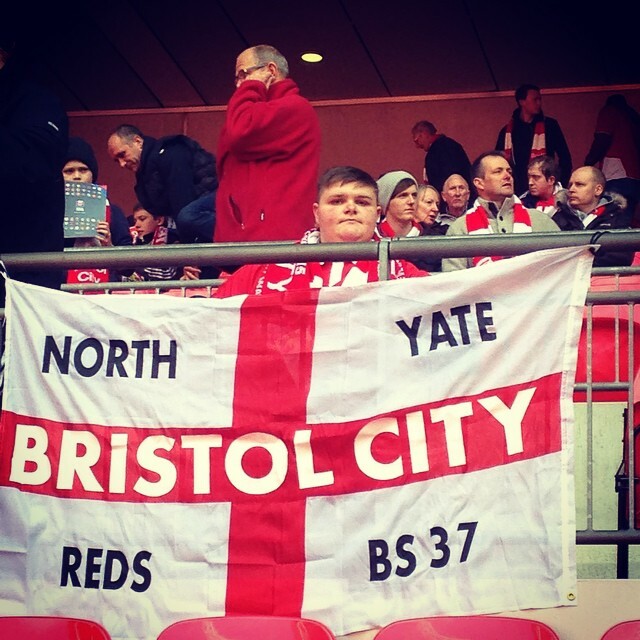 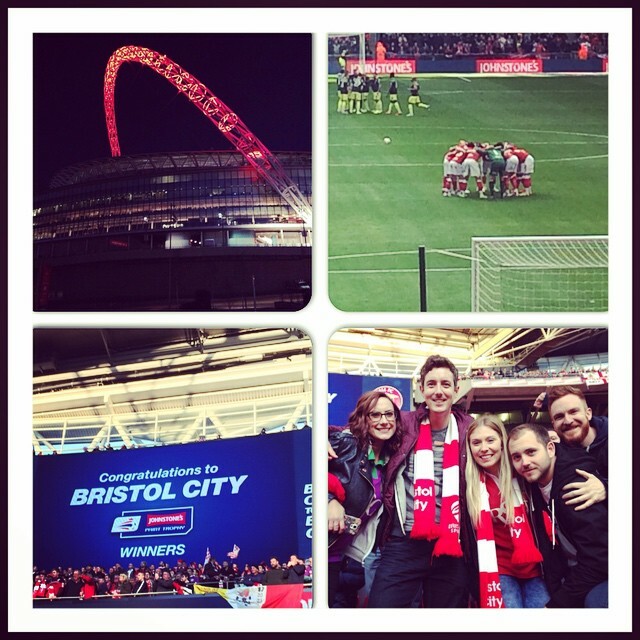 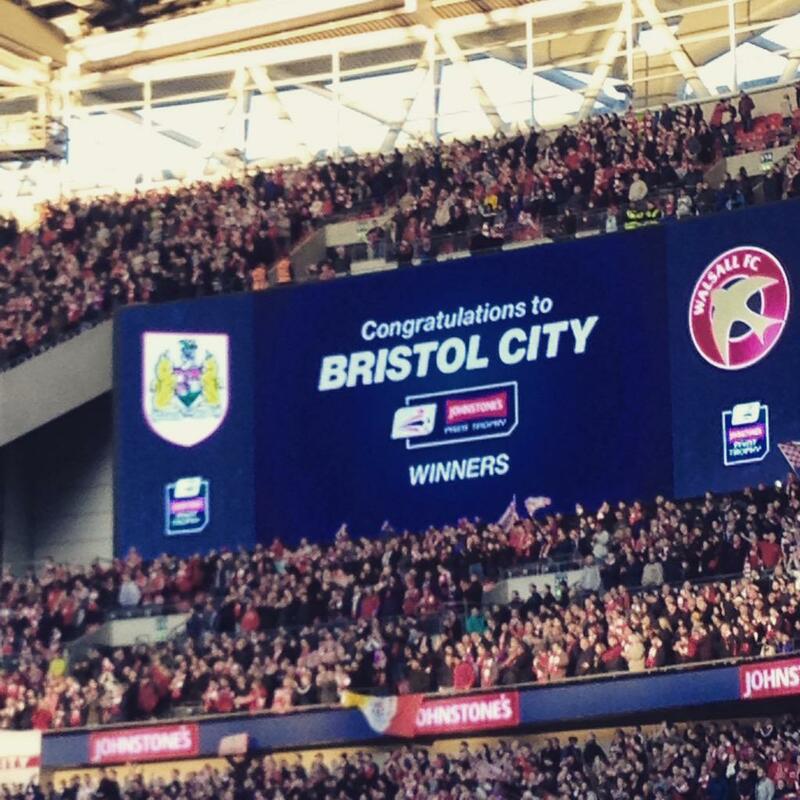 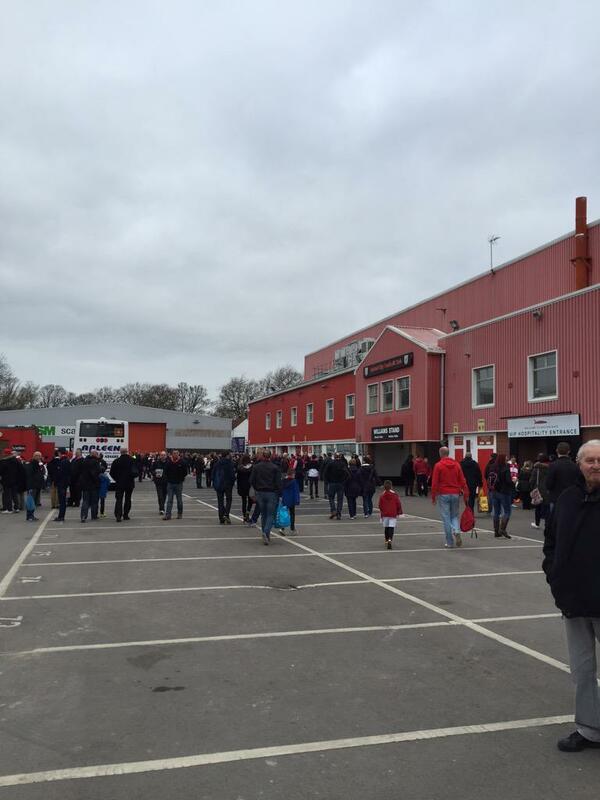 Sharing the experiences of Bristol City fans. 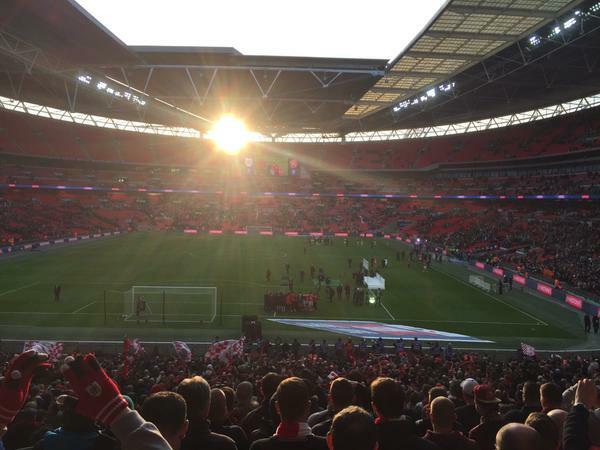 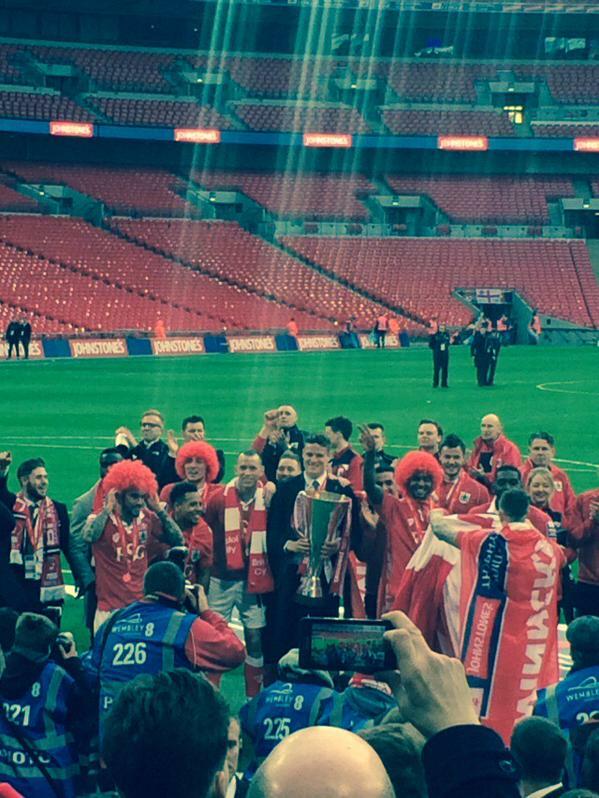 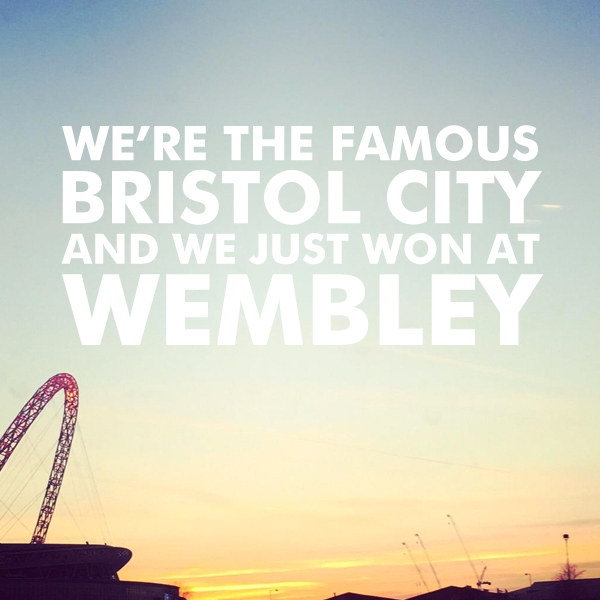 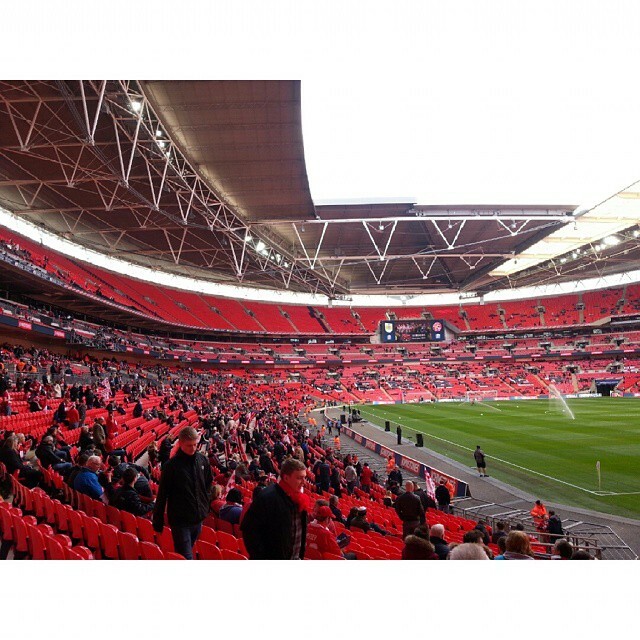 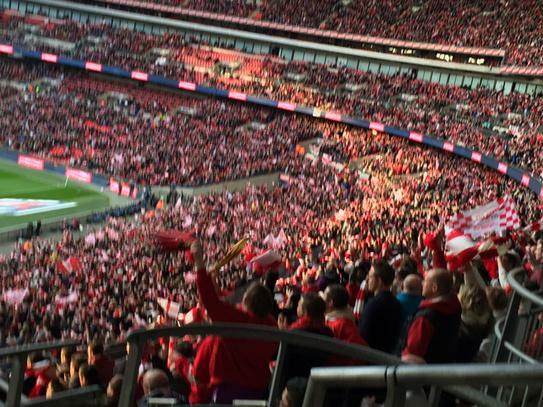 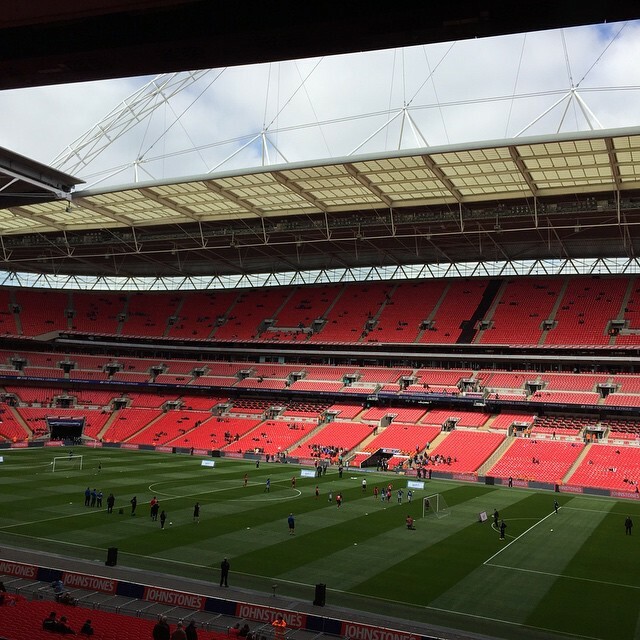 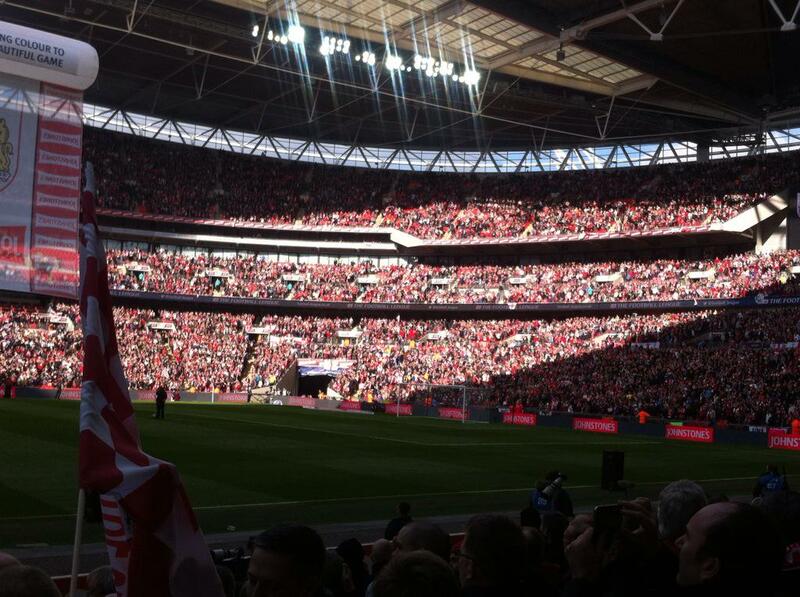 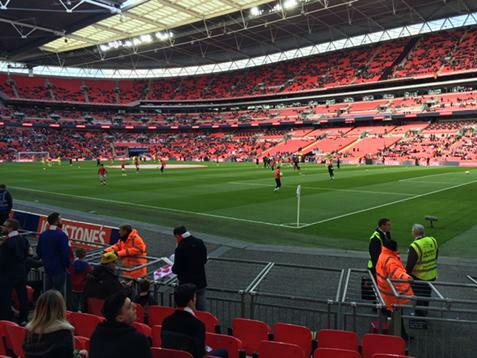 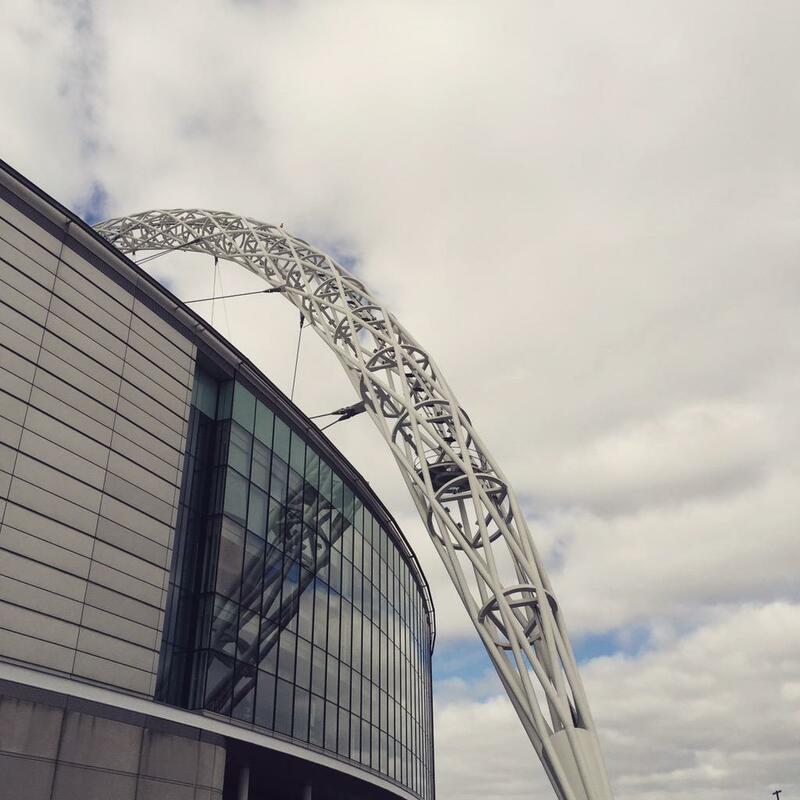 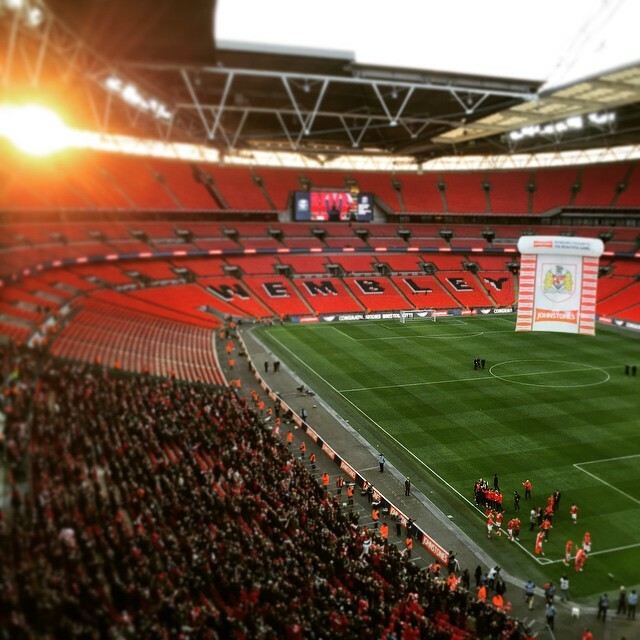 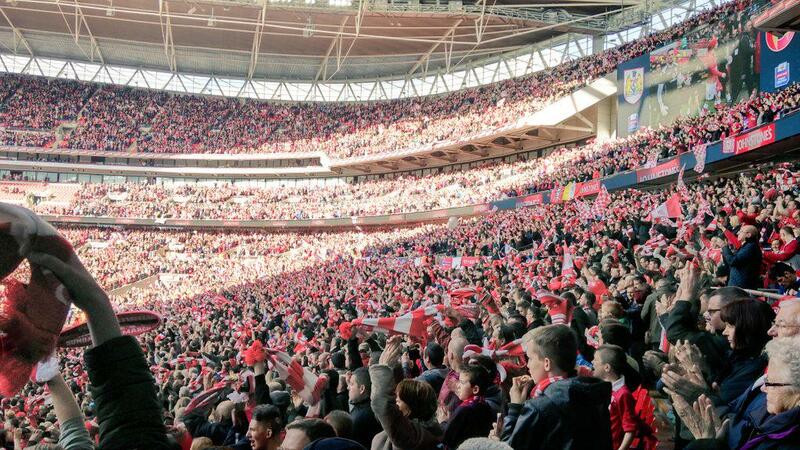 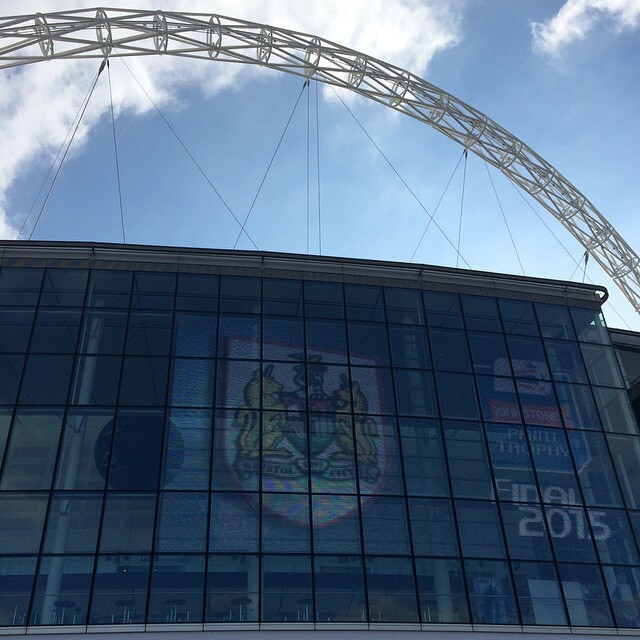 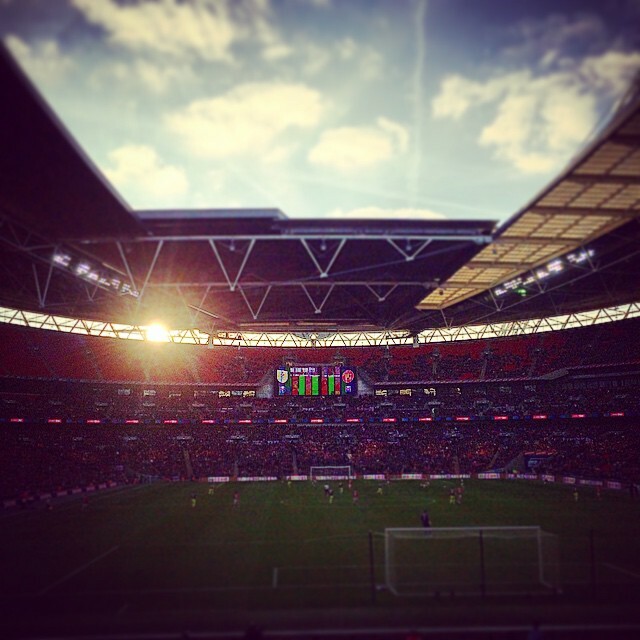 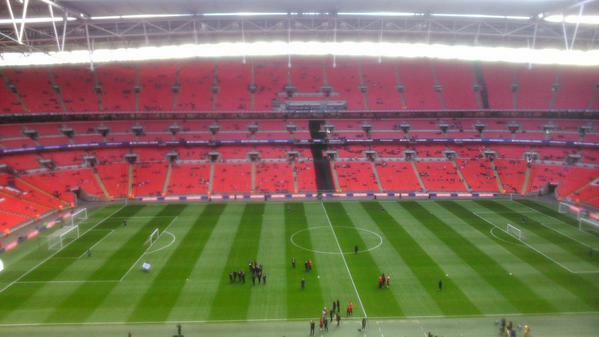 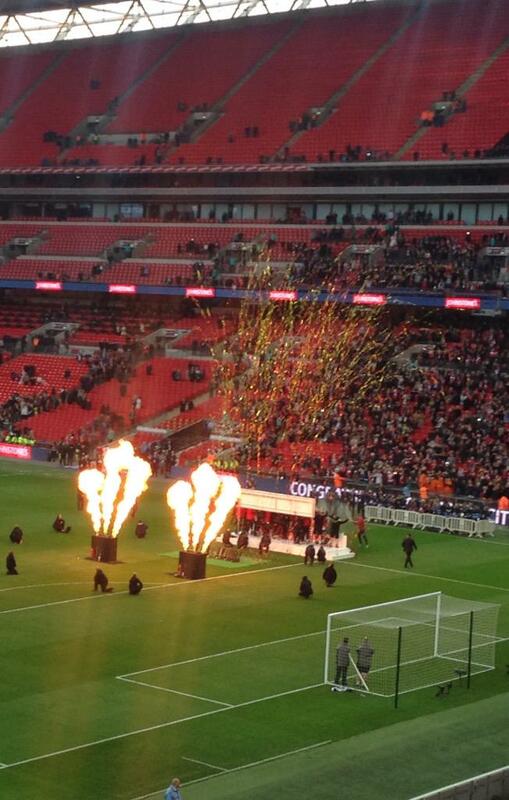 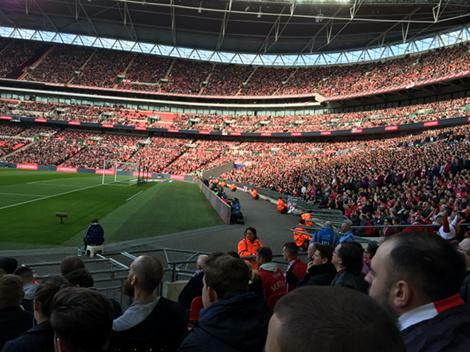 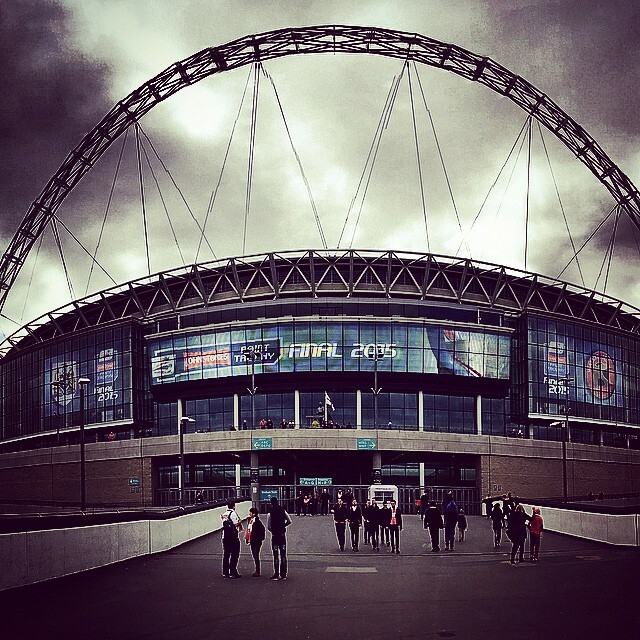 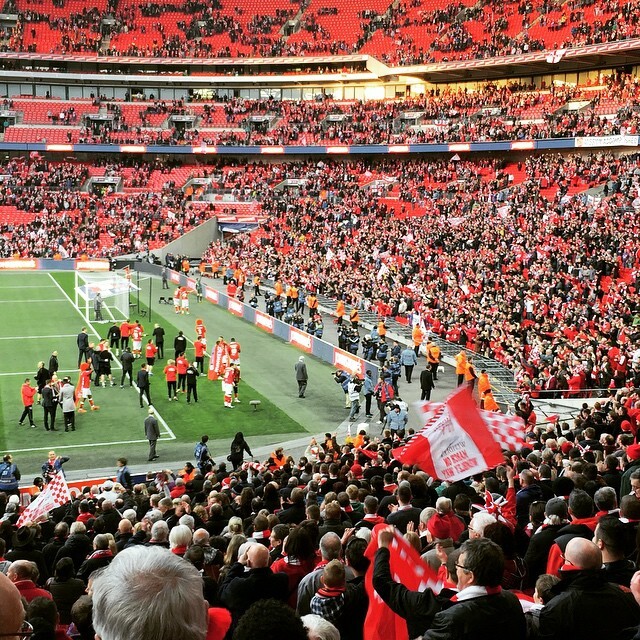 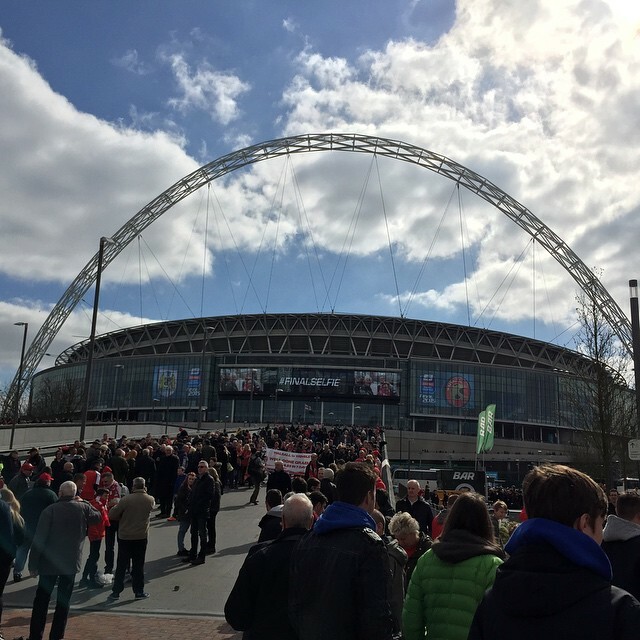 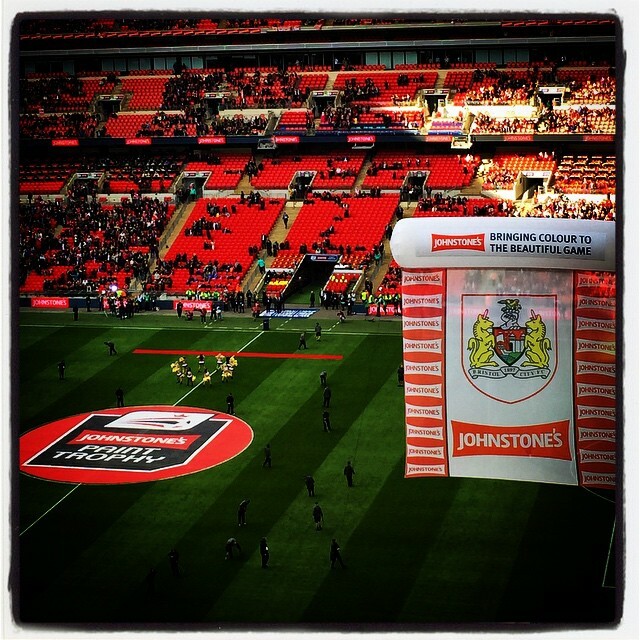 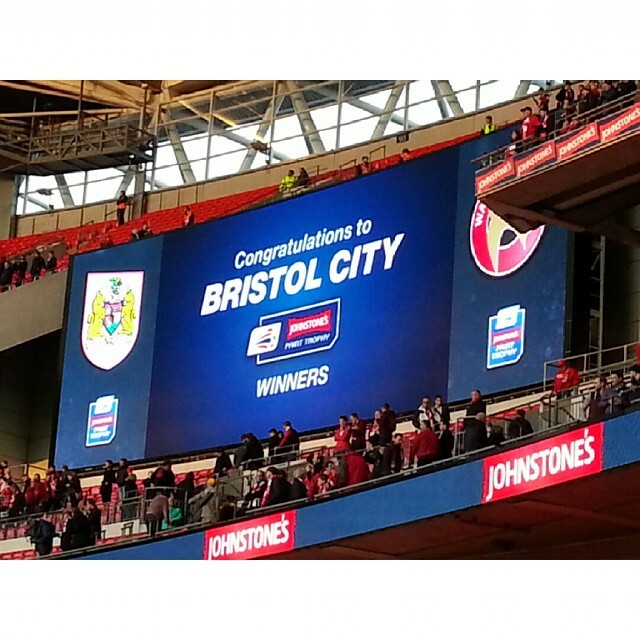 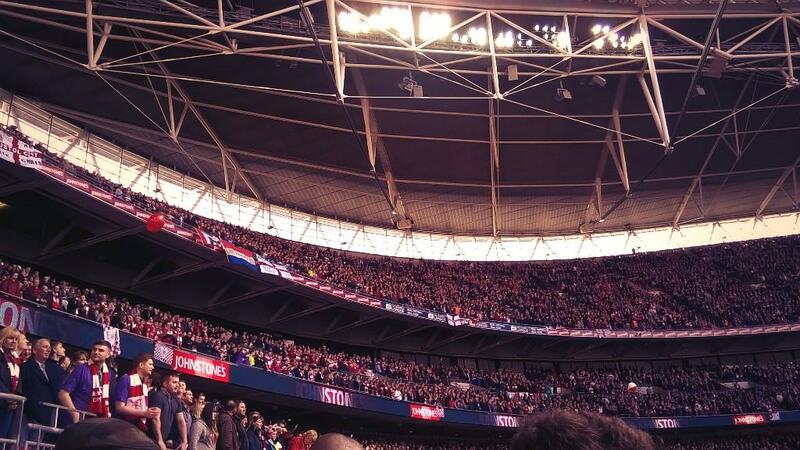 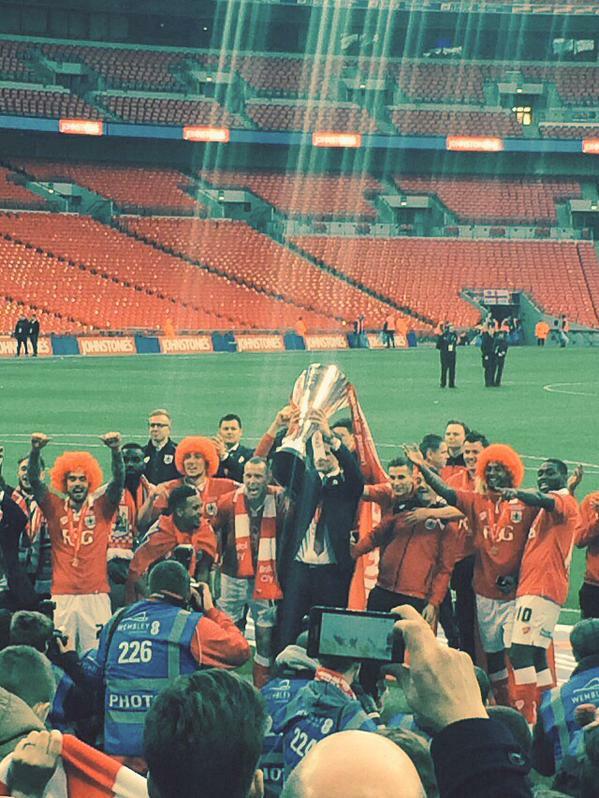 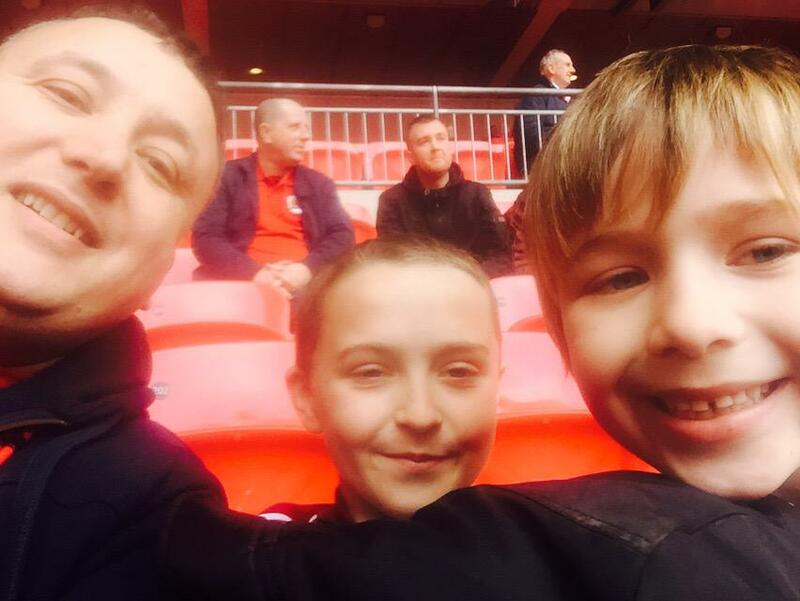 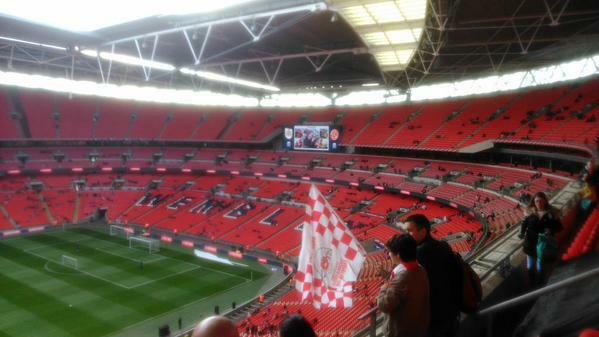 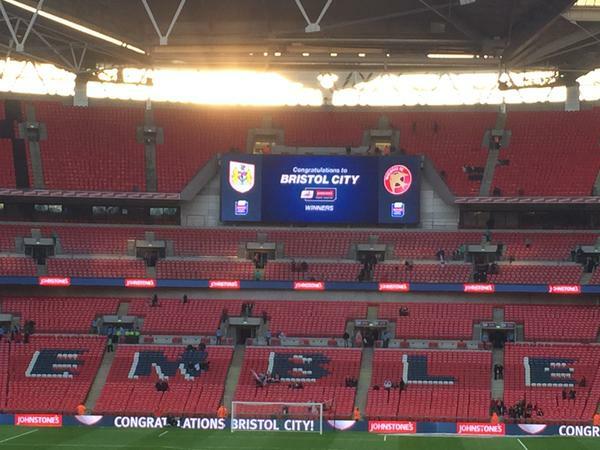 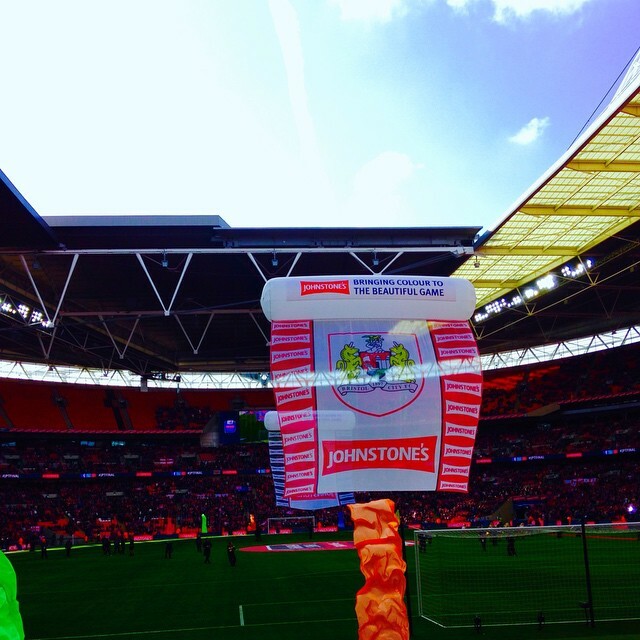 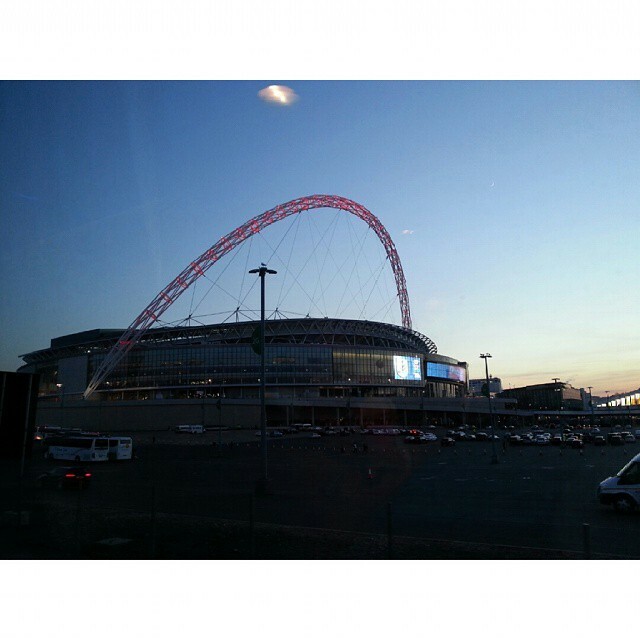 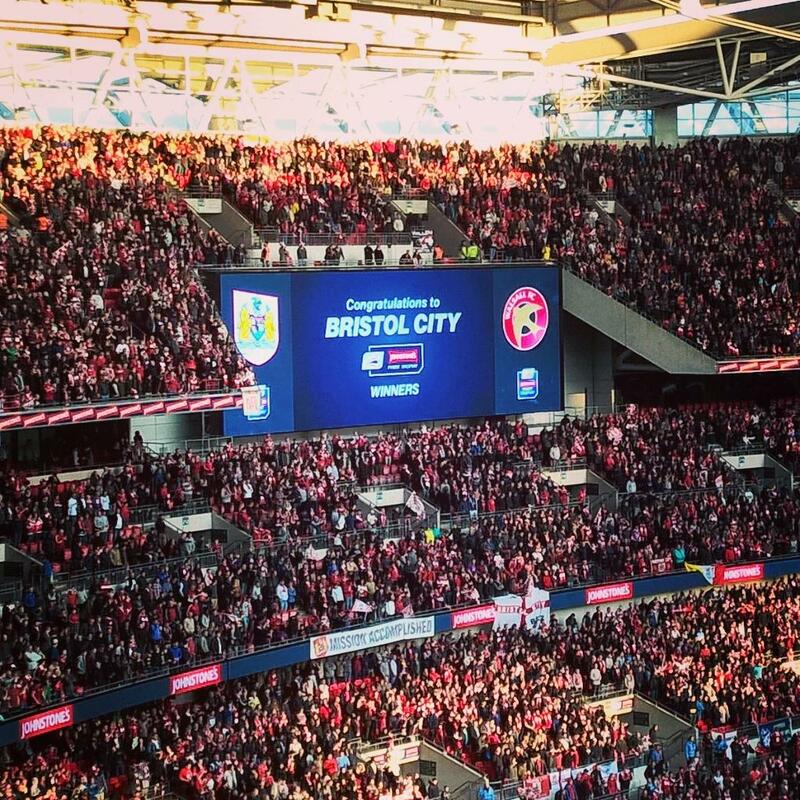 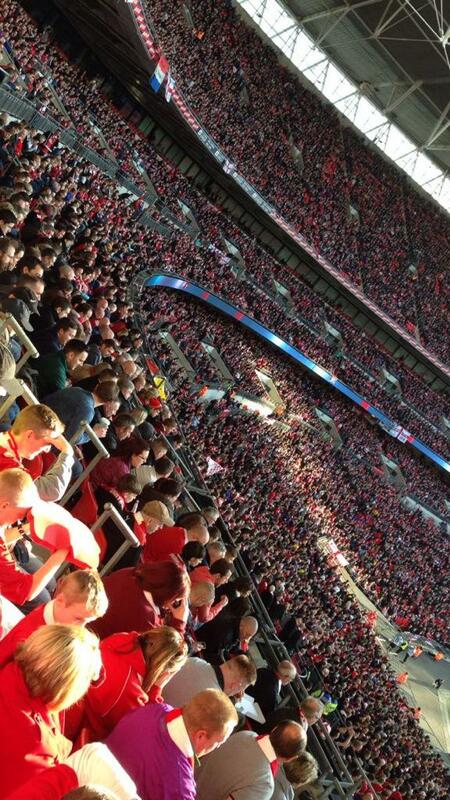 City at Wembley – History in the making. 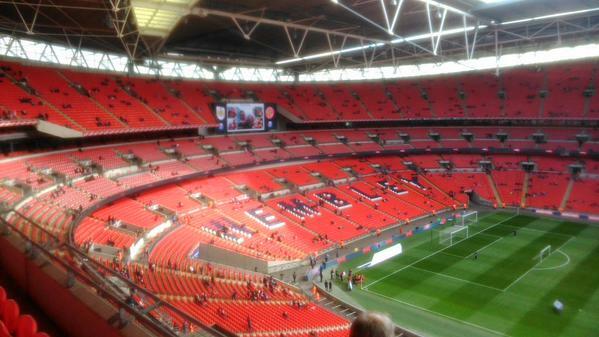 A great day by all I’m sure. 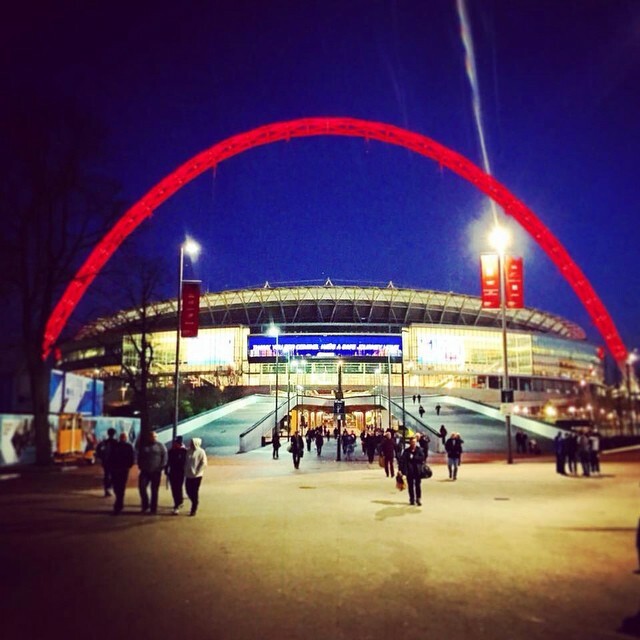 An assured performance under the arch, banishing the woes from that previous outing! 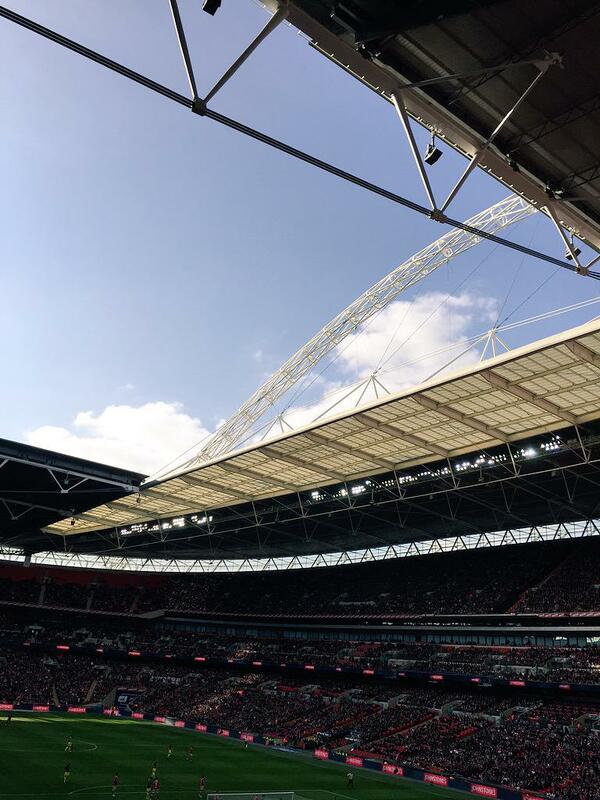 To the players, staff, everyone at the club and all those fans – 40,000 at Wembley and many more supporting from afar, our club is in a great position and yesterday was a perfect celebration of that. 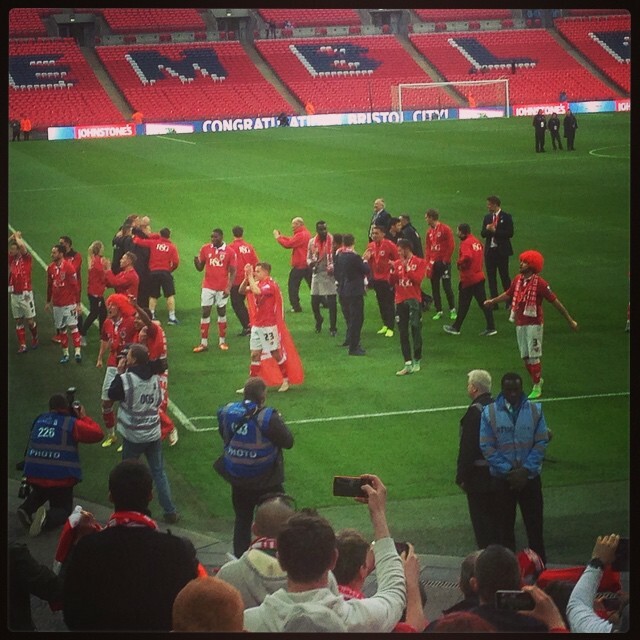 I thank you!